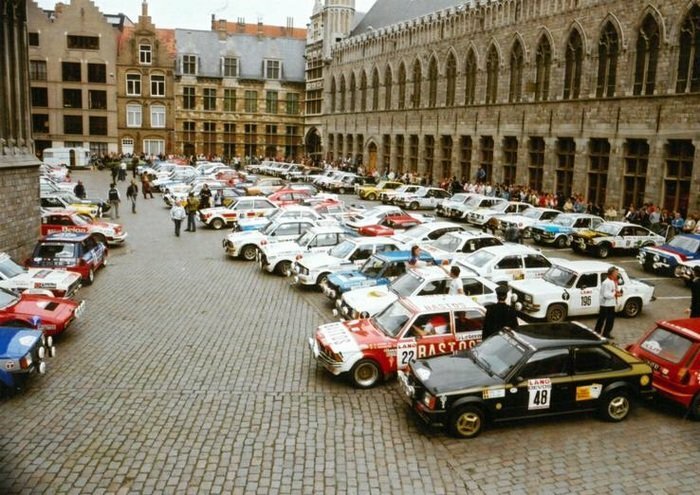 On Friday 30th November 2018, SuperStage vzw, organisers of the renowned Ypres Rally, will give the start of the first Ypres Rally Regularity, a three-day regularity rally for historic vehicles homologated between 1950 & 1987. A new regularity rally on the international calendar which reverts to the roots of Ypres’ classic rally. The start of the Ypres Rally Regularity will be given on Friday, 30th November 2018. Following the document control and scrutineering in the heart of Ypres’ historic centre, and the optional ‘shakedown’,the serious work kicks-offat 18.30hrs with the start ceremony in the shadow of the Lakenhallen in the centre of Ypres. 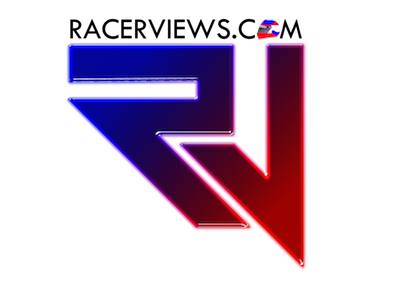 During the opening phase the competitors will have their hands full with a series of known stages that have been resurrected. These stages will be regularity tests held on public roads with a clear drawn up roadbook that remains secret until just before the start. Short liaison stages, the upcoming dusk and a double pass with time control (and service zone) at a location that is part and parcel of Ypres’ rally history, will determine the pace of the ‘night section’. Following a relaxed and enjoyable evening on one of the many heated terraces with view on the podium in the centre of Ypres, on Sunday 2nd December as from 06.30hrs the following new regularity tests will be on the menu. The teams will be setting off early to take on several regularity tests in the vicinity of the Ijzer. Regularity tests with a fair chance of mist … But as yet the battle is not over, because the competition’s final run features a second ‘sporting stage’. Around 14.00hrs the remaining competitorswill reach the finish podium wherethe winners will immediately be celebrated. As from 17.00hrs a grandiose party on a unique location will conclude the event where the winners will be formally added to the roll of honour of Ypres’ rally history.